You are currently browsing the tag archive for the ‘festive season’ tag. As the festive season rapidly approaches, some of us (actually, probably most) will still be madly running about trying to get organised. In lieu of braving the hoards of frantic shoppers, perhaps consider a homemade gift? There are plenty of simple treats you can make for the festive season that are easy, personal and impressive. 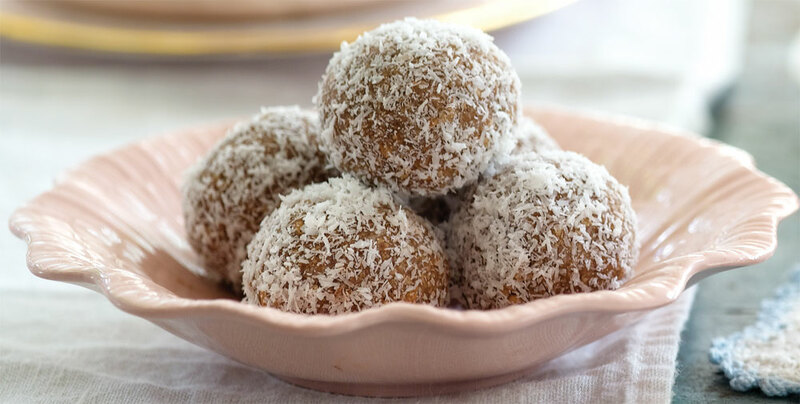 If you are looking for a quick last minute gift, try making Christmas Rum Balls – modify the recipe on p.376 of The Food Book by adding one finely chopped 50g Cherry Ripe bar and one finely chopped 50g Peppermint Crisp bar at Step 2 and reducing the amount of coconut to ½ cup. These treats make the perfect gift when bundled together and wrapped up nicely. Another idea is to make the gingerbread people on p.382 of The Food Book, make your gingerbread people festive by “dressing” them up in Christmas attire – green and red icing with small Christmas-coloured lollies are particularly effective. Alternatively, you can cut the dough into a range of Christmas shapes such as stars and stockings and decorate with icing – simple, yet delightful. What other ideas do you have for edible Christmas gifts? 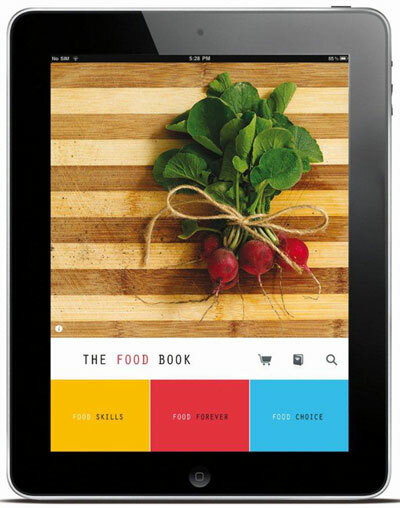 Did you know that there are even more recipes on The Food Book app? My niece Charlotte discovered the Christmas pudding recipe on the app, and with a little help, made a gorgeous pudding, which is now in the refrigerator, ready to be reheated on Christmas Day. Check out what extra recipes are on the app now, but don’t forget to come back and let us know how you went!